If there’s one game that shouldn’t be forgotten, it’s Final Fantasy X. Revealed and released over a decade ago, it helped blaze the trail for the PS2 and would ultimately kick off the final golden era of JRPGs on home consoles. No, we mustn’t forget FFX – its emotional story is still ever popular today, held up high by fans new and old alike. It’s only fitting this game be revived for the HD generation – late to the party or otherwise. While not the best looking HD remaster out there, FFX and its sequel Final Fantasy X-2 are quite stunning to look at. 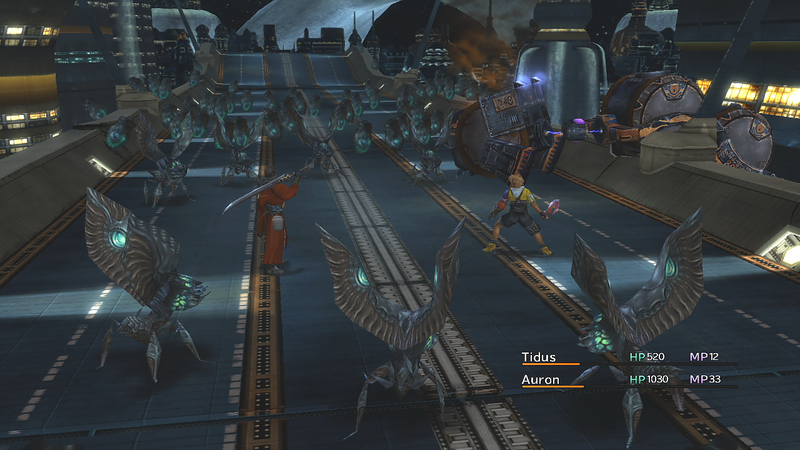 Not quite a remake, the game makes use of updated models and textures as well as redrawn menus atop a tried and true PS2 baseline. Having been in development for the better part of two years now, Square Enix has gone and thrown FFX-2 into the mix – complete with the same type of makeover. During our time at E3, we wanted to get to the root of that decision as well as the challenges built around remastering such an old game. Yoshinori Kitase – the game’s producer – was on hand once again to give us the lowdown on the decision-making process. Final Fantasy X HD was originally announced back at the PS Vita pre-launch TGS conference with the intention of seeing a release on PS3 and PS Vita. That was in 2011 – and two years on the game still hasn’t seen a release. To ease the minds of fans, Square Enix announced several months back that Final Fantasy X-2 would be joining the mix – but at what point was that decision made? “We wanted to make sure it was going to work – that we could do it – so at first we just announced X by itself to start with. We didn’t want to announce too big a project before we had some real conviction it could be completed, but at the same time Final Fantasy X and X-2 are a series,” Kitase continued. Burned by the lengthy development times on early-announced titles such as Final Fantasy Versus XIII, now XV, perhaps? 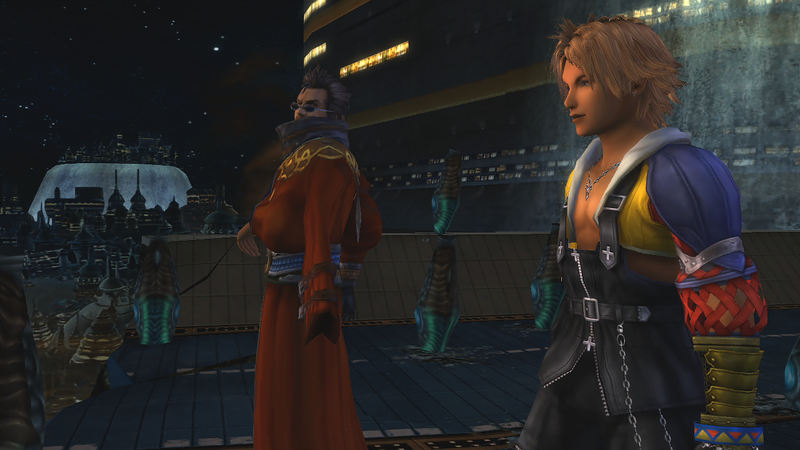 A challenge indeed; FFX marked Square Enix’s first foray into the HD remaster world – one tread many times before by other companies before them. It’s only natural that the team – still struggling with its other HD offerings developed out of their home base of Japan – would run into issues. Bringing a PS2 game up to speed on PS2 isn’t as clear cut as it seems, according to Kitase. “Obviously, there have been a lot of technical challenges and more issues that we had to tackle. Originally when the game came out, over ten years ago, we (as players) enjoyed it and today have a really good memory about the game, of the experience,” he explained. Nostalgia is a problem, then – and part of the reason why the company decided not just to up-convert the original title as some HD re-releases have chosen to do. Bundling two of the biggest Japanese PS2 titles together on PS3 (though Vita separates them) is a brilliant move, but what about the massive elephant in the room – the potential this opens up for a remake of Final Fantasy XII or other much-loved entries in the series? Surely that title is next on the slate? Kitase remains coy, but his few choice words give us a little hope. “We’ll have to wait and see if these remasters are going to be successful, first,” he explained. Kitase then explained he wasn’t involved in that project – that was helmed by the long-silent Hiroyuki Ito and Yasumi Matsuno, who has since left the company – and thus he was reluctant to comment more. “What I can say though is that I hope the remastering of X and X-2 will trigger similar projects for more of the past games,” he concluded. Time – and sales – will tell. Posted in Final Fantasy X, Final Fantasy X-2, Interviews. hehe i liked your nickname. Hi all, to encourage them to re-produce HD of other FF, please buy this! Remaster Final Fantasy I & II and V and VI in 1080p 2D for PS3 and 720p 2D for PS Vita, then Final Fantasy III and IV in 1080p 3D for PS4. 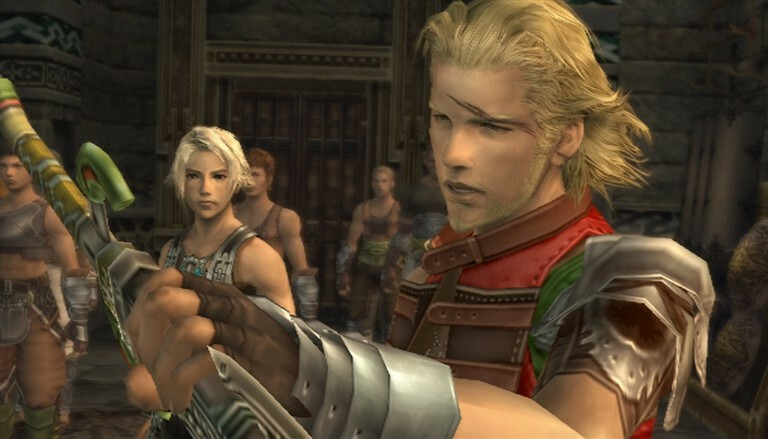 Also, remaster Final Fantasy XII for PS4. Nova Crystallis and its contents is Copyright © 2009-2019. A Mist Network Website. Other content © its original creator. By using this site you are bound and abide by the user agreements. See legal page for details.